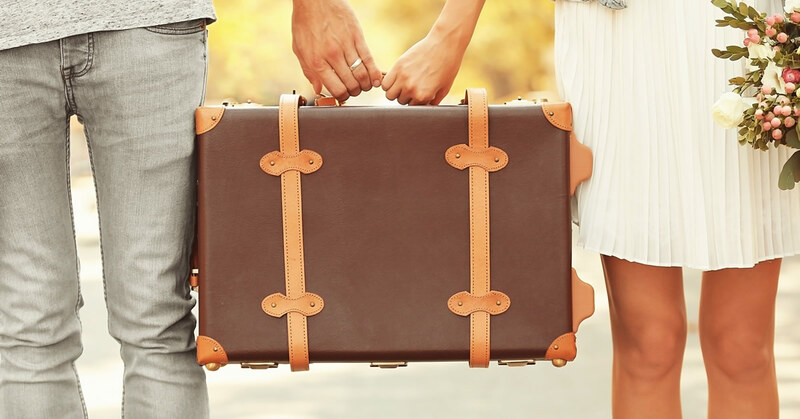 We’re sometimes asked if it’s possible to create a really simple honeymoon fund using our service, without having different individual gifts or a detailed itinerary. It absolutely is — and it’s now even easier to set this up! With Buy Our Honeymoon, you can create the perfect honeymoon gift list to match your own unique requirements. You can include any gift items you wish, organised however you want. You can mix and match individually priced items with group gifts and open contributions. You can make your registry as detailed — or as simple — as you wish. There’s no doubt that guests like to be able to make their gifts meaningful, rather than just some cash in a jar, but you don’t have to achieve this with individual gift items if you don’t want to. With our service, you can describe your hopes and your plans for your honeymoon in your list introduction, and it’s here that you can really bring your personality through and engage your guests. 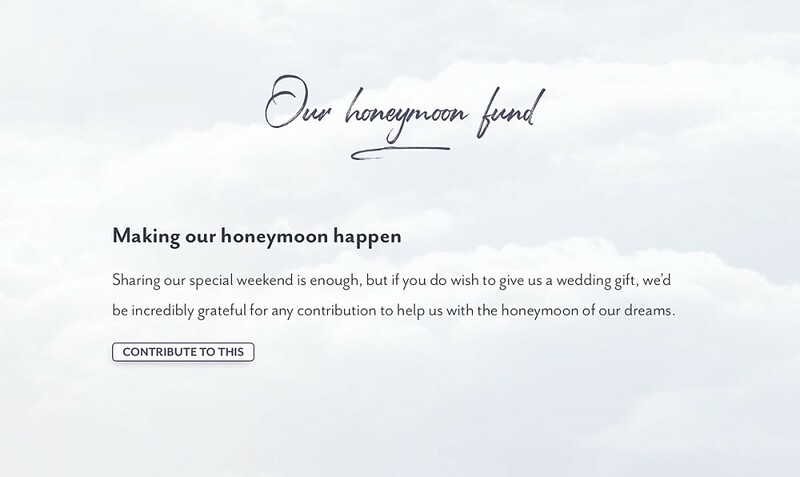 You can then take your list down to a single open contribution for your honeymoon fund. Your guests can give whatever gift value they choose and leave you a personal, private message. Since we first launched Buy Our Honeymoon, though, we’ve offered our unique gift suggestion feature. With this, as well as any individual list items you’ve added, guests can suggest a gift for you, and send you the funds. It’s fun for guests, and simple for you. Travel tips from guests who’ve been to your destination, beer funds or cash for snacks, silly challenges or serious money. And it’s also perfect for simple honeymoon funds. So now, if you simply delete all your gift items, we’ll show just the gift suggestion form at the foot of your registry. You’re not asking for cash, you’re asking for suggestions! It’s a super-easy honeymoon fund, with a bit more personality.